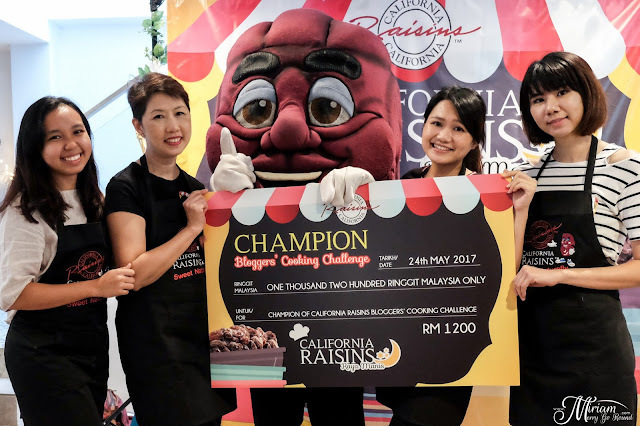 How many of you remember the California Raisins Blogger Baking Challenge from last year? Well this year, they held another Cooking Challenge and both me and Sara took part in it again with two new team members, Aunty Lilly and Bowie. Once again, the theme was using California Raisins but we could choose to either bake or cook with it. Honestly, last year win was actually an achievement that encouraged me to really consider opening my own cafe/restaurant and this time Sara told me if we were to win again, I definitely have to do it. So yes, it was nerve-wrecking because well I am my biggest critic and it has been a while since I had the time to play around in the kitchen. 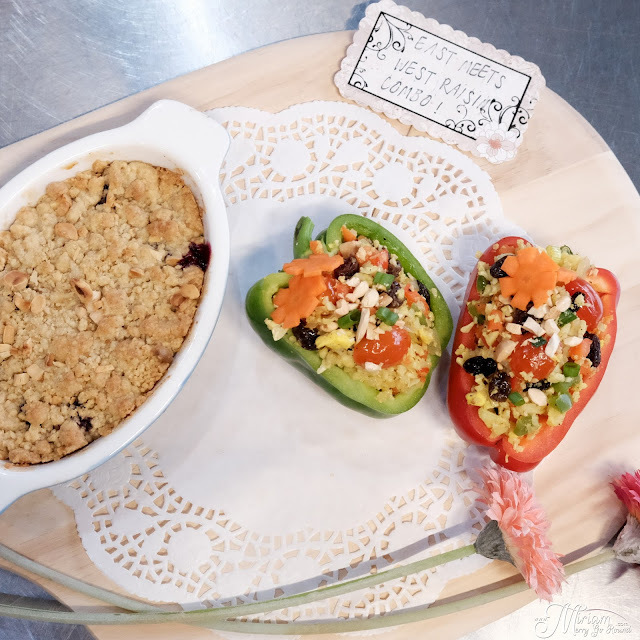 This year, with four team members we decided to go with a mixture of both a cooked dish and a baked dish, hence the name of our dish East Meets West. Since I have been eating healthy recently and have been experimenting on healthy yet tasty dishes, I decided to go ahead with Cauliflower Fried Rice incorporating California Raisins while the baker in Bowie suggested a Apple Blueberry Raisin Crumble. Competition this time round really gave me nerves with so many people in a group and also they looked so prepared, honestly I wasn't confident that day. 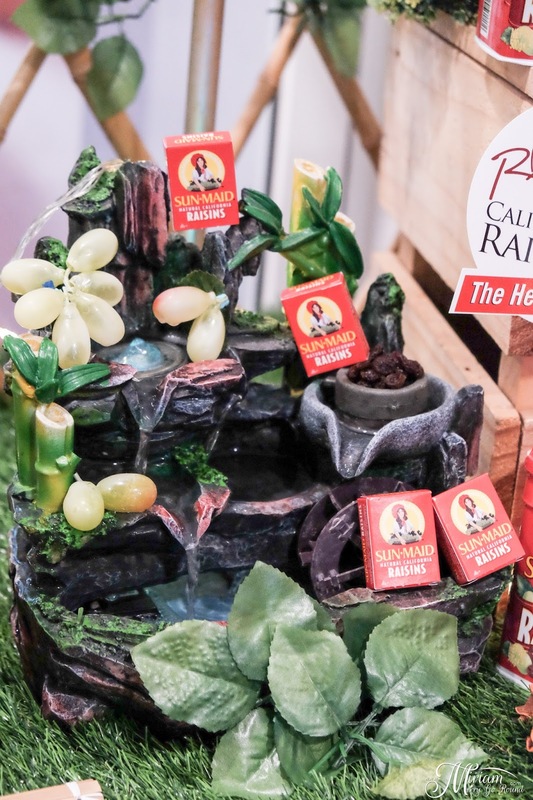 Before I jump into the competition and the whole cooking process, here's some information about California Raisins. When you think of California Raisins, some of the notable brands would be Sunmaid or Ligo but there are actually a lot of other brands out there which sells California Raisins. I personally love California Raisins as they are sweeter and also very addictive. Raisins are an amazing snack because not only are they tasty, they are healthy and packed with a lot of nutrients. Plus it curbs the craving addition I have instead of munching on chips and sweets, raisins are a better alternative. Raisins are a great source of nutrients and can help prevent diseases like coronary heart diseases. On that day, Chef Rohani Jelani was present to show us how to incorporate raisins into our daily cooking especially for the Raya season. 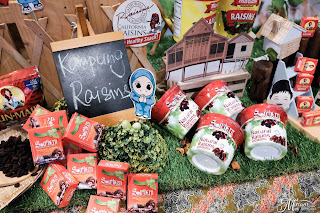 Using raisins in sambal was the dish that captured my attention because if you know me well, I love my chili and the addition of raisins actually added some natural sweetness to the overall sambal. 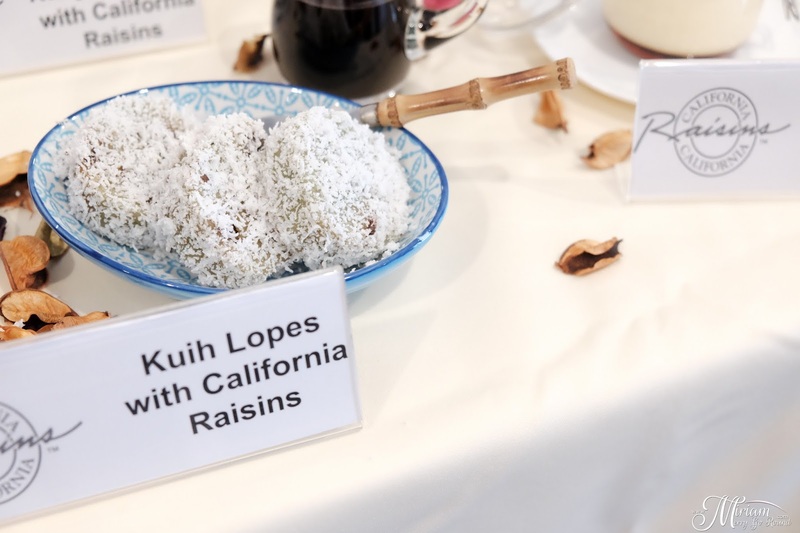 It was interesting how something sweet like raisins can be incorporated into savory dishes as well as sweet treats. 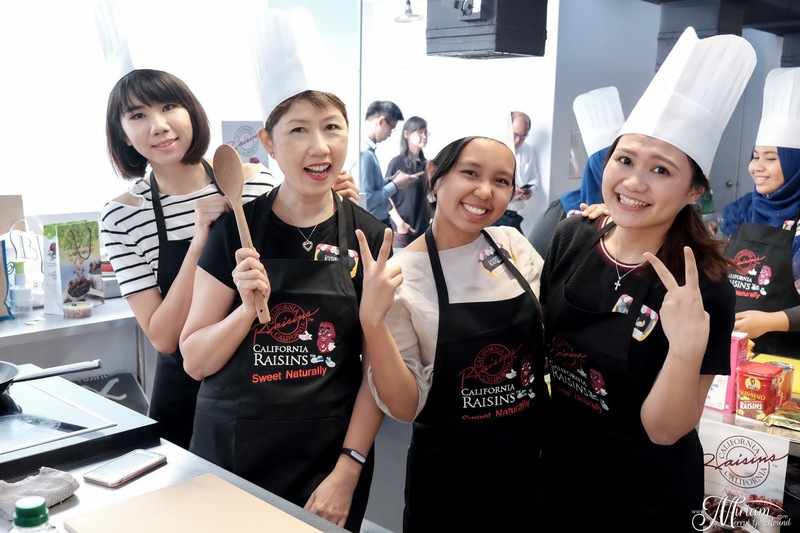 After a short cooking demonstration from Chef Rohani Jelani, we headed up to the competition area and it was time for the Cooking Challenge to begin. It was a bustling one hour of prepping and cooking and fumbling around. Thanks to le amazing partner for accompanying me and showing his support plus being my photographer for that day *hugs* You actually don't know how much your support meant to me that day. I was in charge to get the Raisin Cauliflower Fried Rice ready while Bowie was the head in the desserts department. Amazing Aunty Lilly and Sara were the best sous chefs. 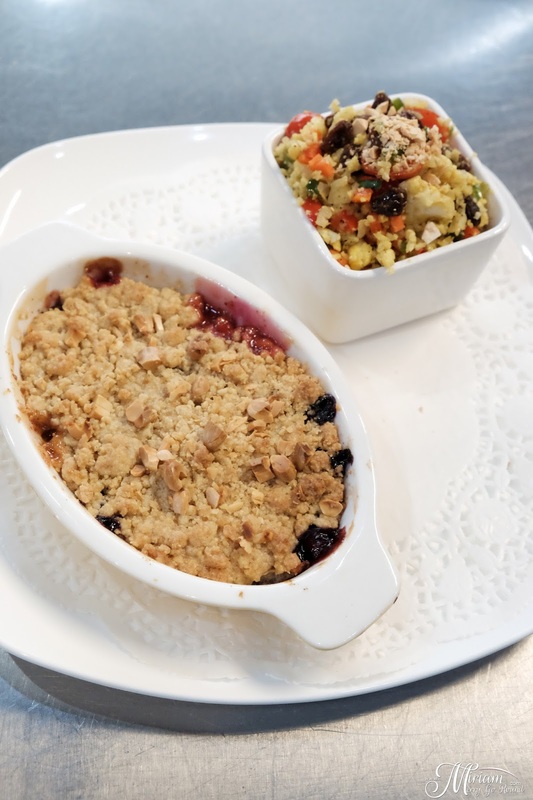 Here we have our final dish East Meets West Raisin Combo with Raisin Cauliflower Fried Rice and Apple Blueberry Raisin Crumble; both incorporating California Raisins. We decided to serve the Cauliflower Fried Rice into little capsicum boats just for presentation sake and ok I'll be honest, we did not prepare enough plating materials to dish up two identical dishes because we forgot we had to prepare one for photography purpose and the other for judging. Since I was assigned to be team captain, I had the role of explaining the concept behind our dish to the judges and oh boy, my heart was beating so fast it was about to jump out of my chest! 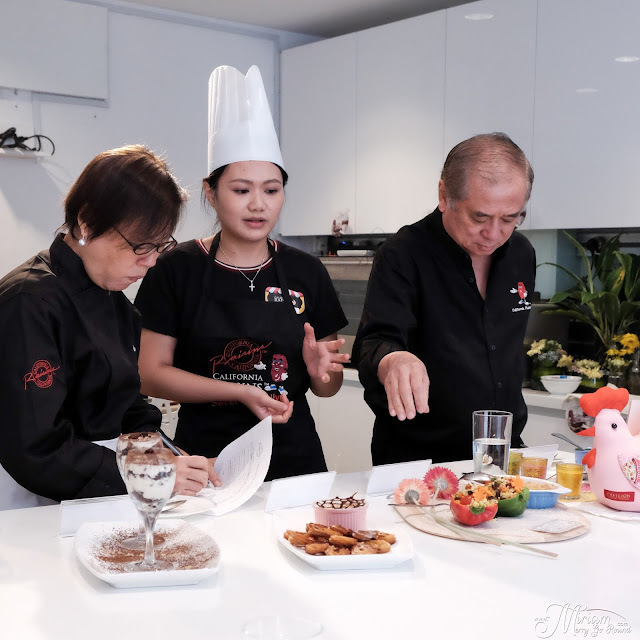 I was so nervous and especially seeing how well the other groups prepared their dishes with their presentation, I wasn't really very confident that we could win again this year. However after deep deep deep breaths, I just went on like a bullet train explaining to the judges about the idea behind the whole dish. The reason why I used cauliflower to replace rice was because with the rise of obesity and gluttony nowadays, rice is one of the major source of carbohydrates that lead to over eating. We are all so used to eating rice especially in Asian countries that we can overindulge in it and overeating carbs is really very bad for our body. I personally have carb cravings at times and I realised that cauliflower actually is a great substitute for rice especially if you fry it well. Plus, you do not need to worry about overeating cauliflower because it is healthier and really the calories is so much lesser compared to rice. 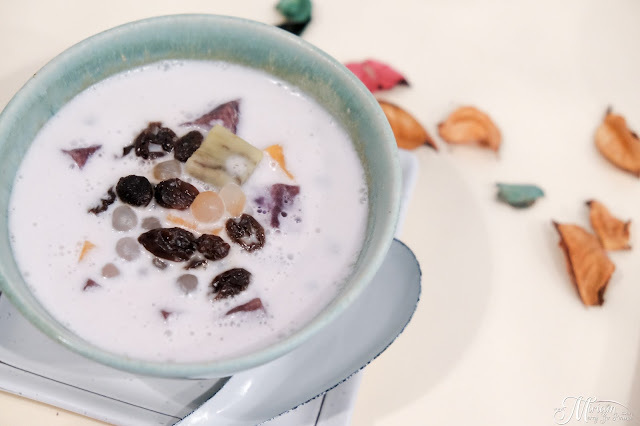 The addition raisins add a natural sweetness to the dish which makes it Raya appropriate as well. So this Raya instead of the regular Briyani or Nasi Kuning etc, you can try making this healthier option instead. Bowie's Apple Blueberry Raisin Crumble is a healthier alternative as the sweetness from the raisins means you use less sugar plus it adds more flavor complimenting the other ingredients. I love the crunch from the almond which we had to crush it by hand and I can't wait to make this recipe again. 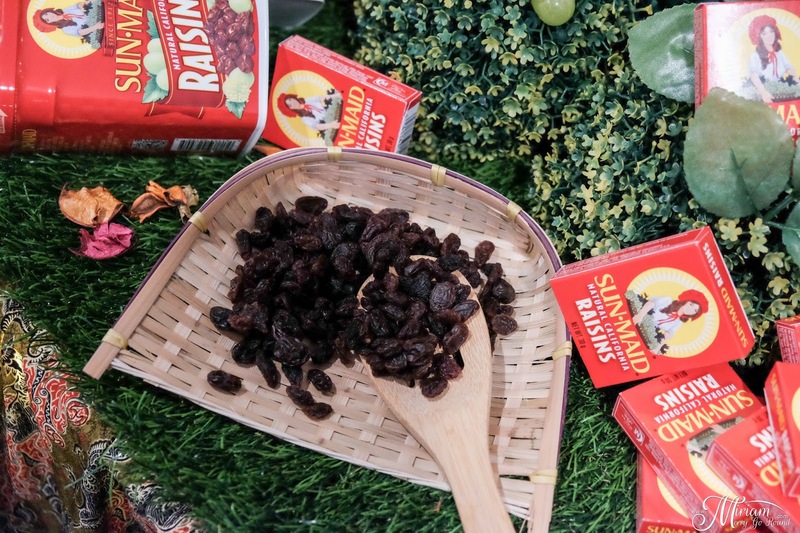 One note: Do remember to soak your raisins to prevent it from burning. A crucial tip I wished I knew last year when I nearly burnt off my Raisin Bread Pudding that won first place in the previous Cooking Challenge. 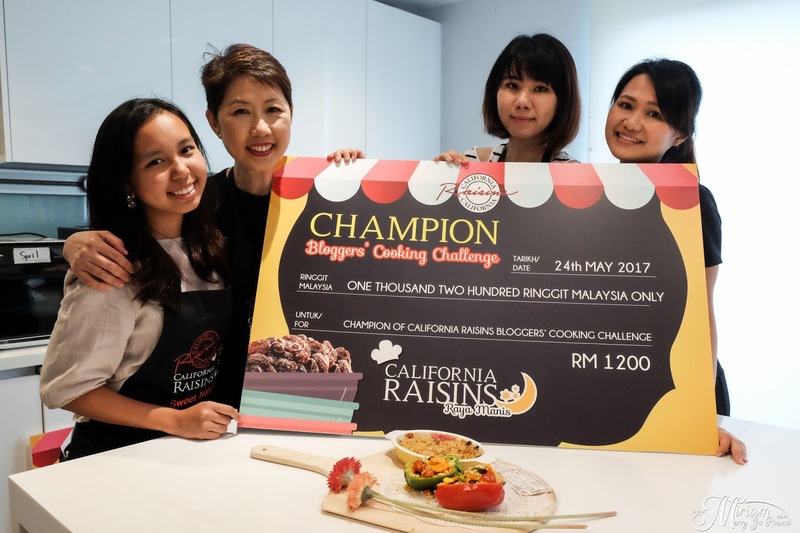 After some nerve wrecking moments, we were announced as the champion for the California Raisins Bloggers Cooking Challenge 2017. 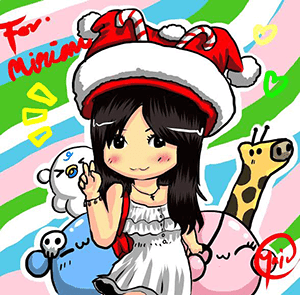 When the emcee announced our group name, Soul Sistars I was so nervous that I didn't even recognize our group name. Really thank God for this blessing once again and also for my awesome team mates and partner who believed in me to lead our team to victory. 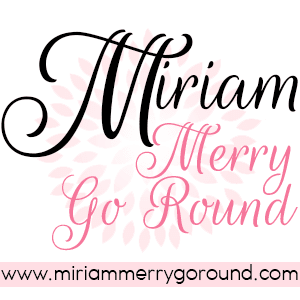 The minute our names were announced, Sara was "Ok Miriam, this is the sign. 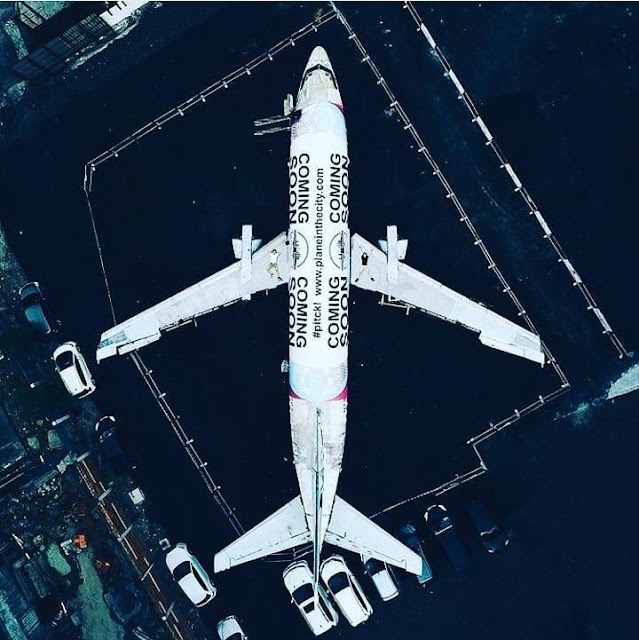 No turning back. A bet is a bet". I still have a long way to go to learn and grow but this sure adds that boost of confidence in me to have more faith in myself. Anyway, here's the recipe to the winning dish. 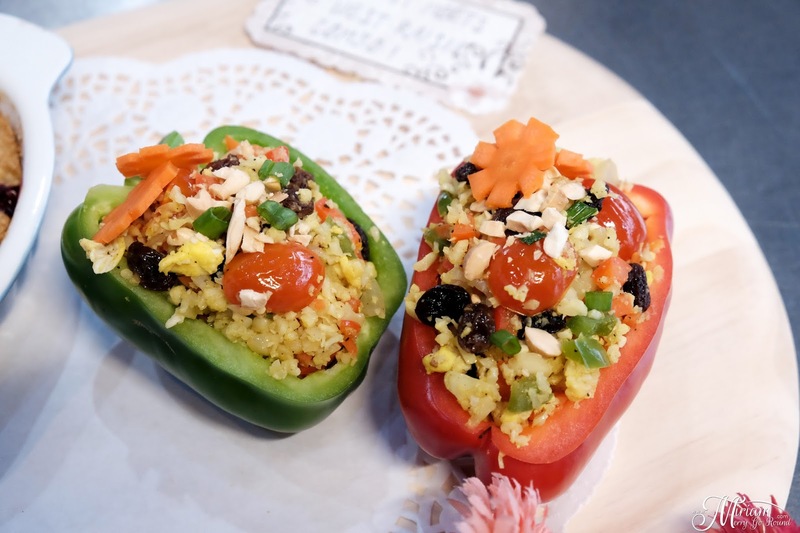 Do let me know if you try out the recipe and share with me your thoughts.